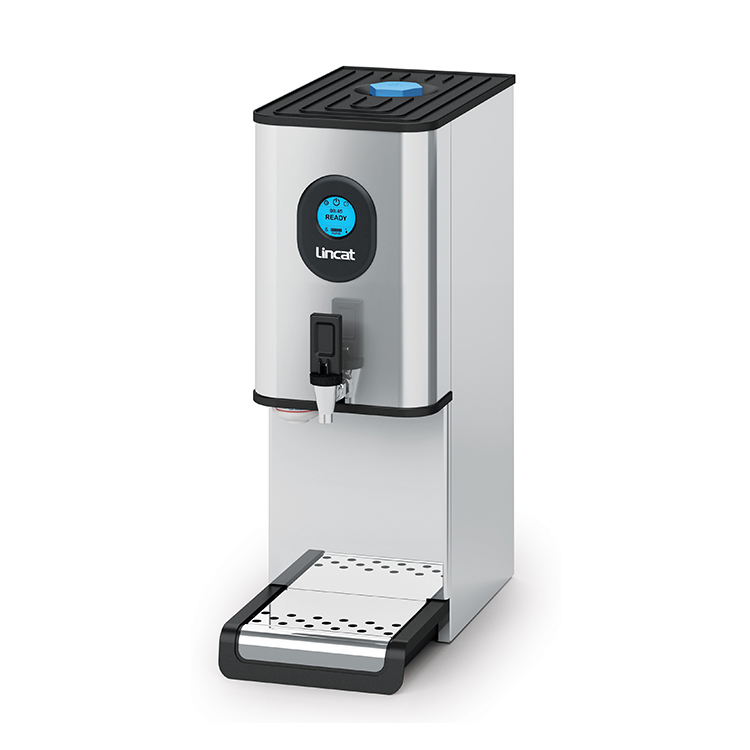 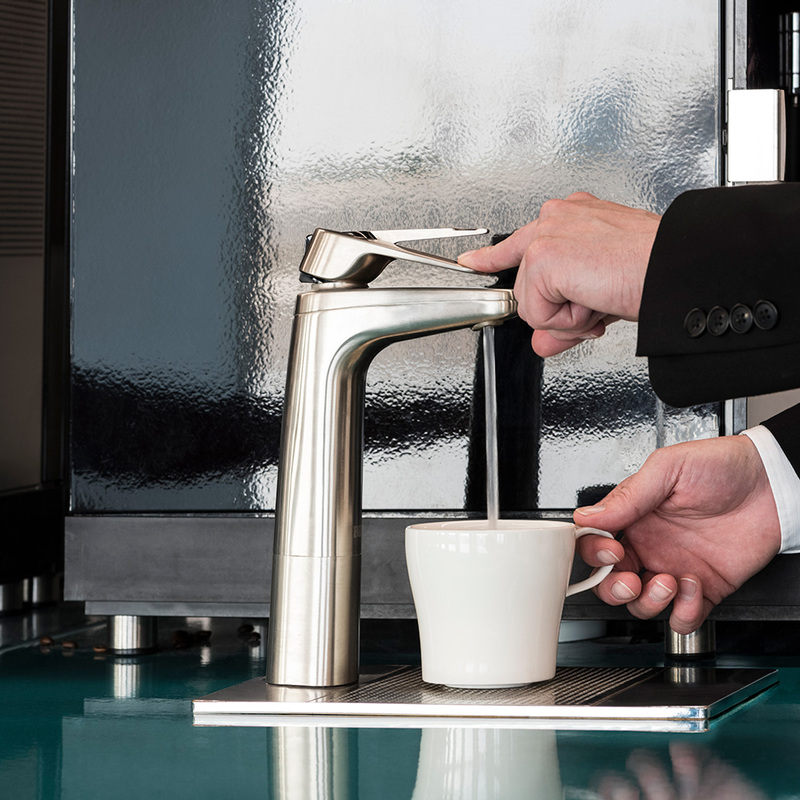 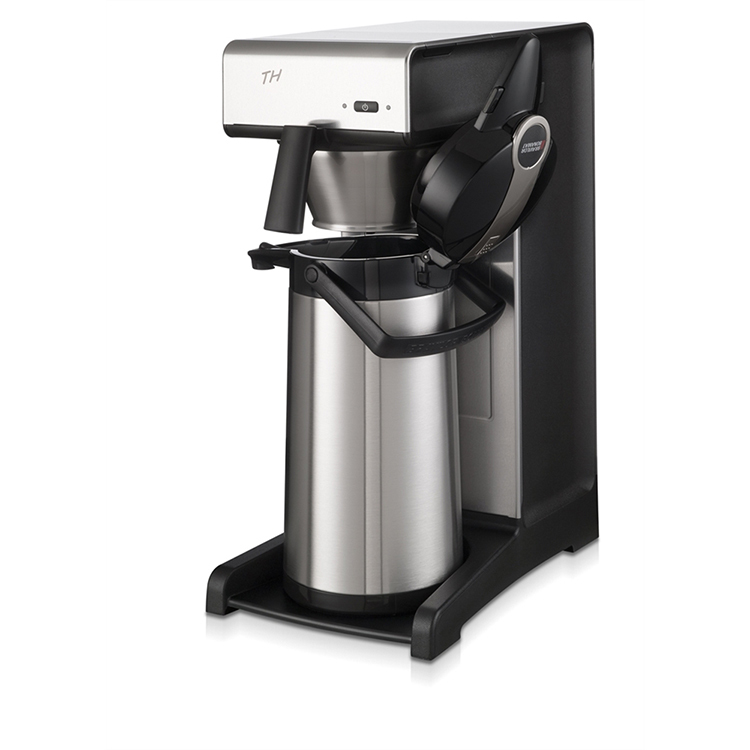 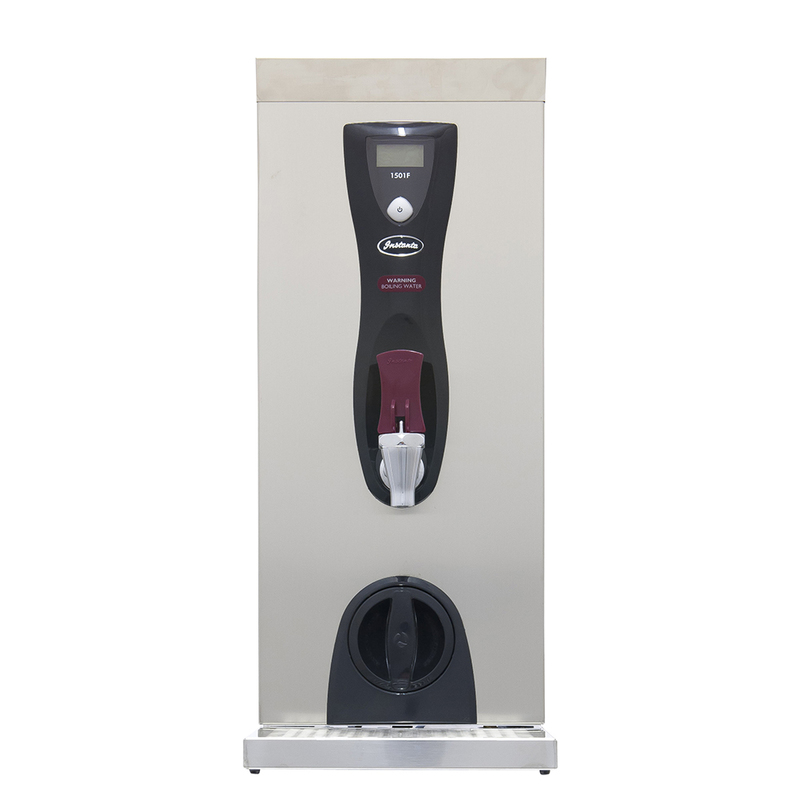 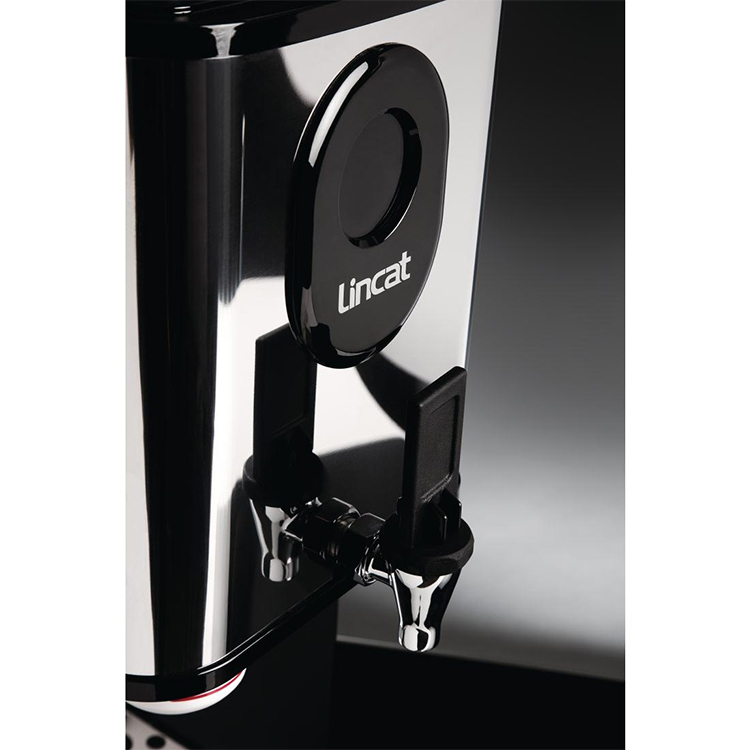 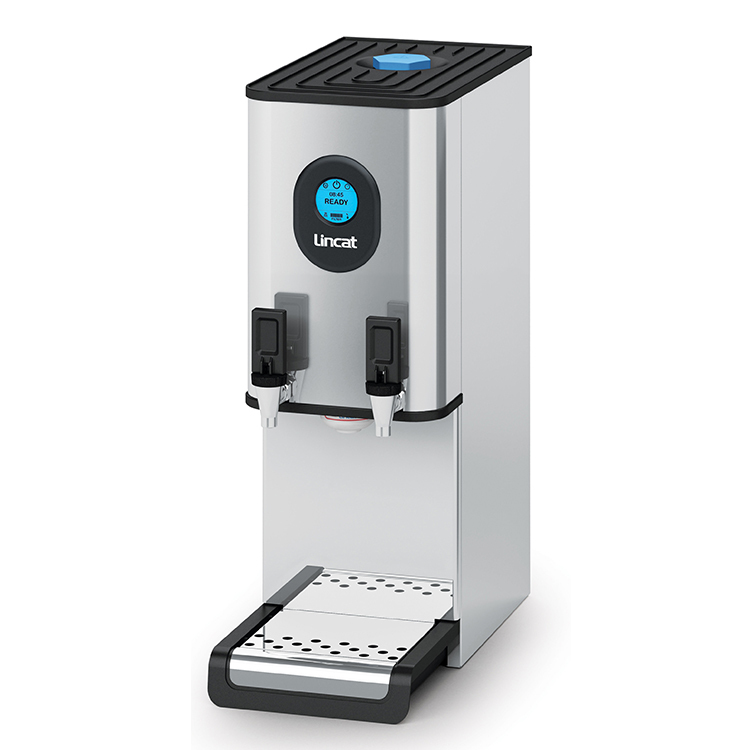 You can taste the difference that the Lincat FilterFlow EB4FX makes to tea and coffee. 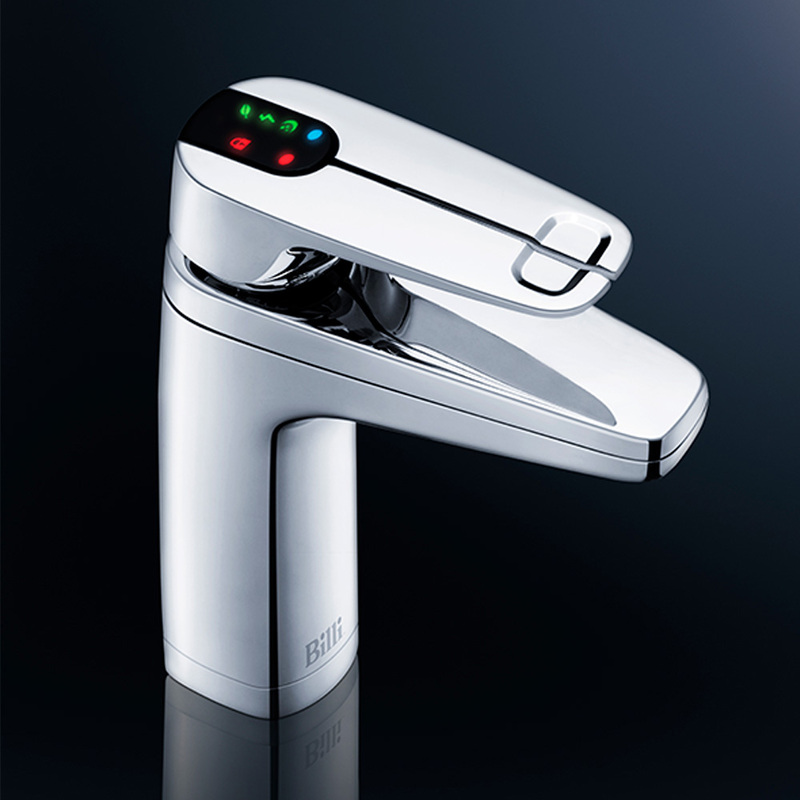 Connected to the mains water supply it provides finely filtered water immediately, around the clock. 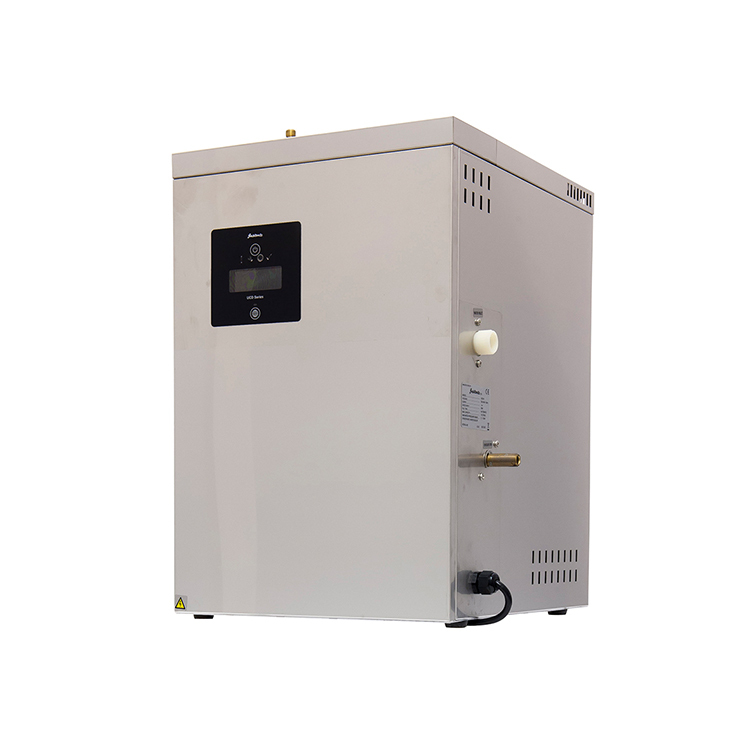 The boiler’s 4.5kW element provides increased hourly output to match the demand of larger businesses, with quicker water recovery to compensate for the increased yield. 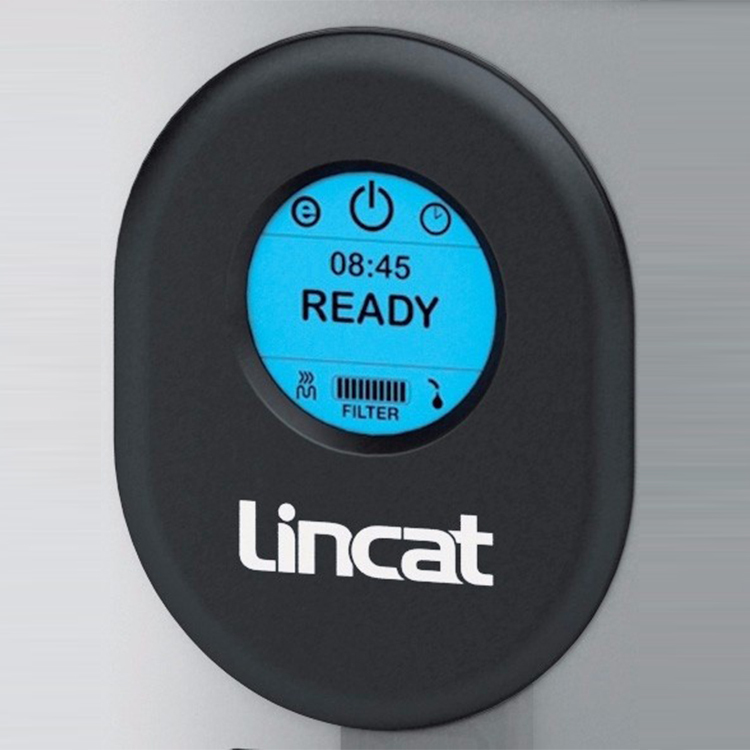 Coming supplied with an array of diagnostic and economy settings to reduce running costs for your business, even cleaning is simplified through use of a descaling sachet which saves you the time of dismantling and cleaning by hand. 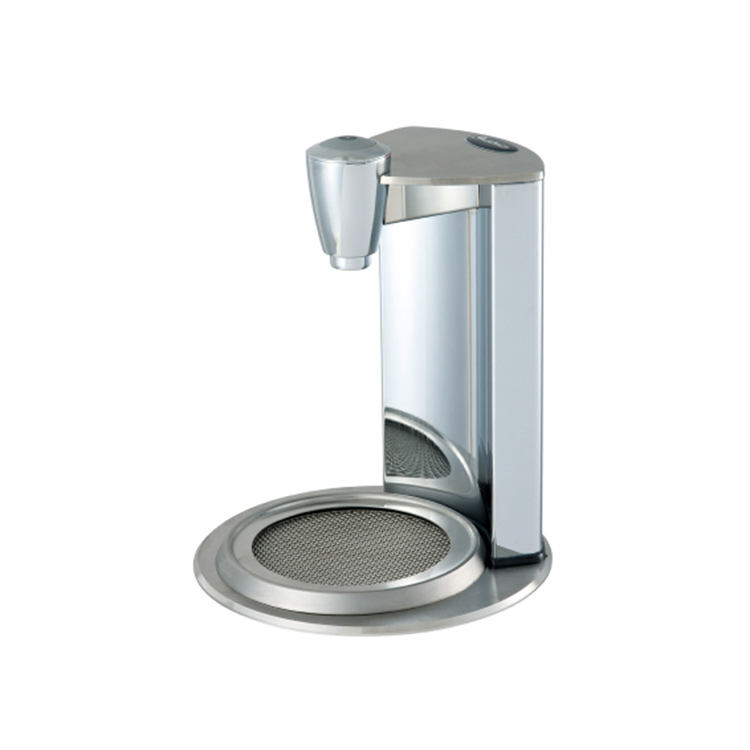 Designed for MEDIUM volume commercial catering use.